How many times have you seen an amazing pumpkin recipe only to see the directions are crazy complicated? 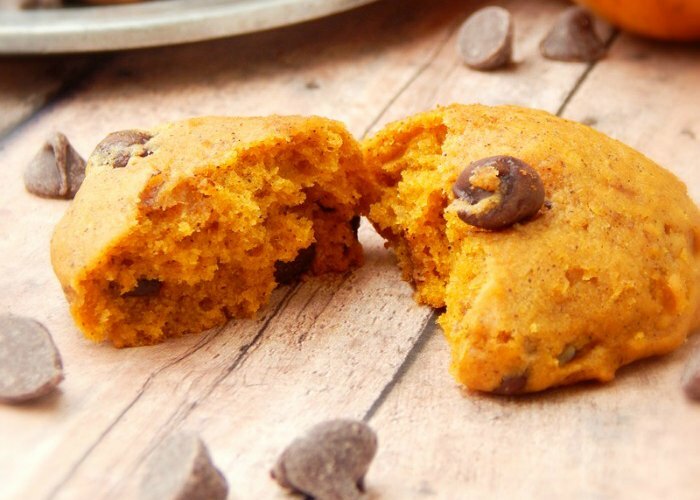 For the regular cook at home, here are 20 pumpkin recipes you can actually make in your own kitchen… no professional chef assistance required! Lightened Up Pumpkin Muffins | Ingredients Inc.
All of these recipes look delicious. thanks for sharing. I love pumpkin this time of year. Saving these! 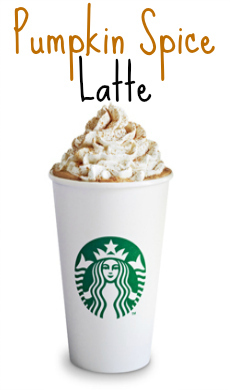 As much as I like making my own pumpkin latte, I’d like to try other pumpkin recipes too! 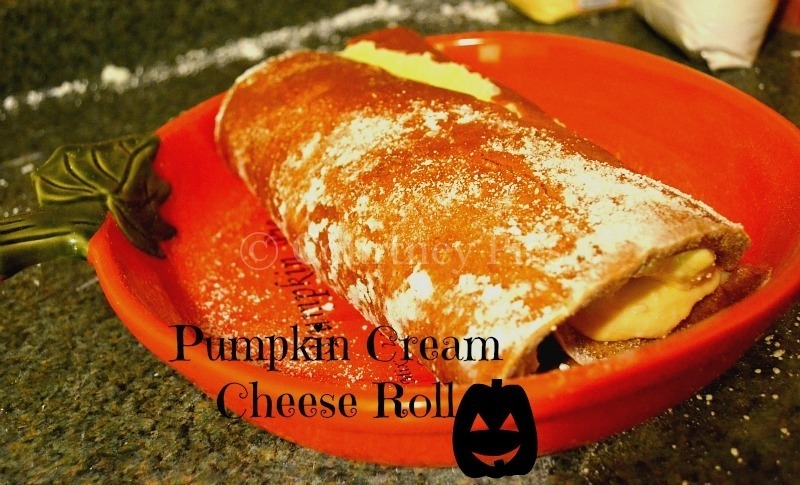 I wish I liked pumpkin flavored things, there are a ton of great ideas on your page. Thank you for sharing. Oh wow – I was going to Pin a couple of recipes, but there are A LOT on here that I would like to make in the future…so I’m gonna have to pin the whole page. Thanks for sharing…I’ve found a handful of really good recipes to look forward to, like the Maple Cinnamon Pumpkin Seeds and Pumpkin Spice Canoli….what???? 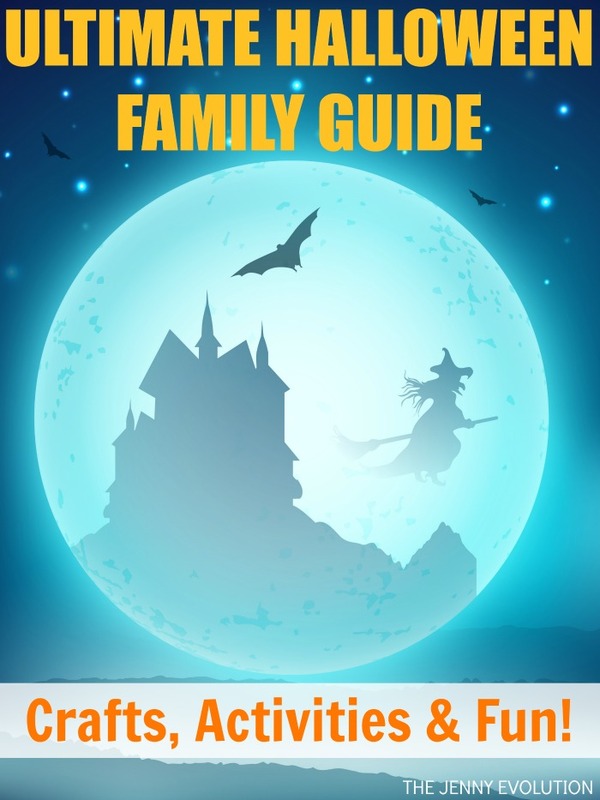 Great set of recipes! Definitely going to try the chili. 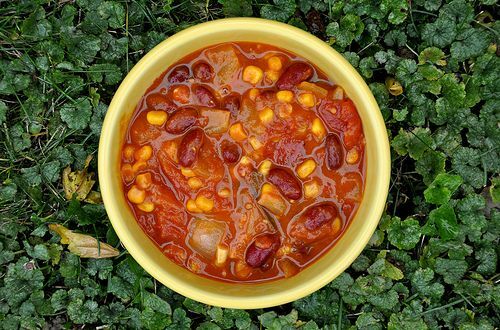 I made the pumpkin chili today and it was great! I added carrots to it. 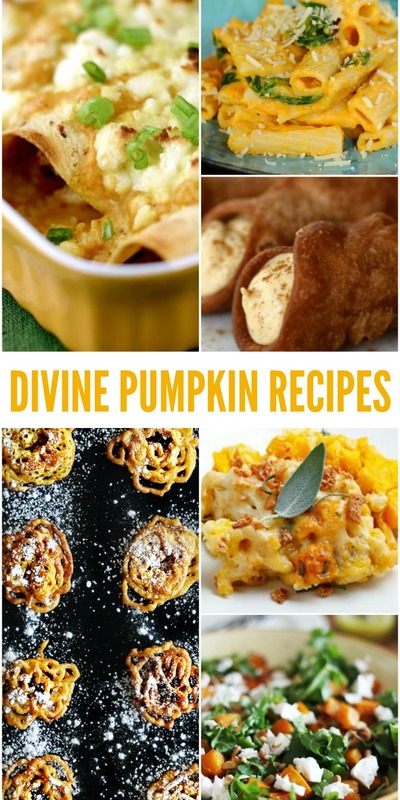 Who knew there were so many YumYummy recipes for all things pumpkin? Thanks so much for sharing! Great round-up of recipes! I love that there are both sweet and savory dishes. 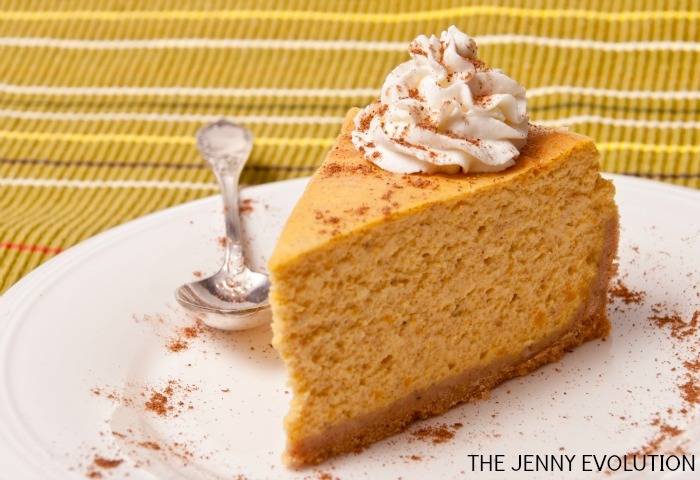 Most of the pumpkin recipe lists I’ve seen lately are nothing but desserts! 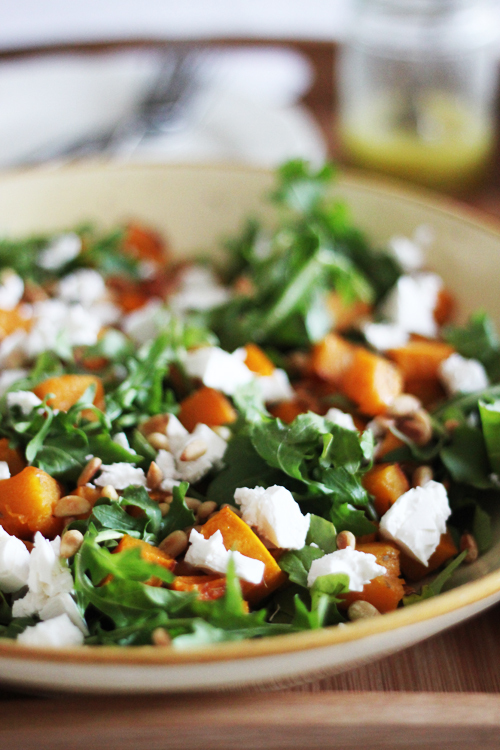 This fall I’ve been craving pumpkin like crazy, these recipes are just what I need. These seem so yummy and can’t wait to try them out. Thanks for sharing! 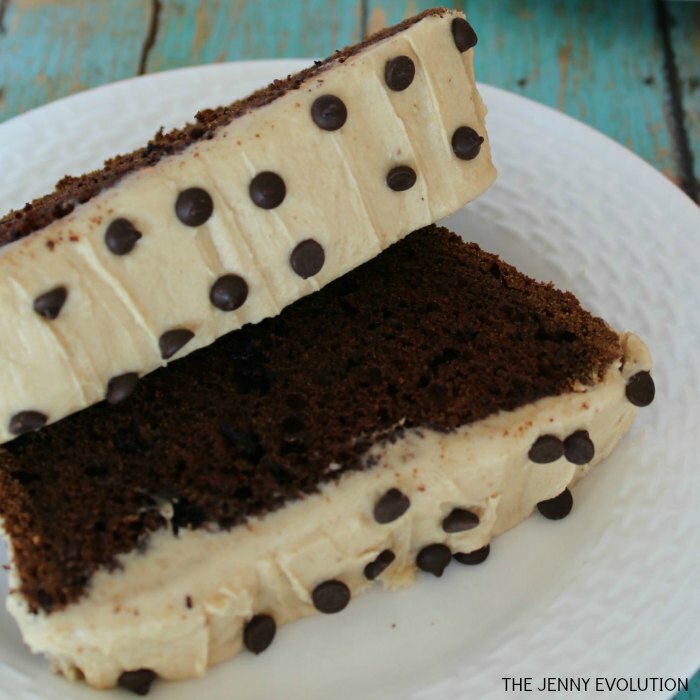 This is definitely getting me in the spirit of cooking and baking Jenny. I’ll have to try a few of these out! Thanks for sharing and linking up with Countdown in Style! Don’t forget to come back on Friday to see if you were featured! What a great batch of recipes, pinning to my everything yummy board.